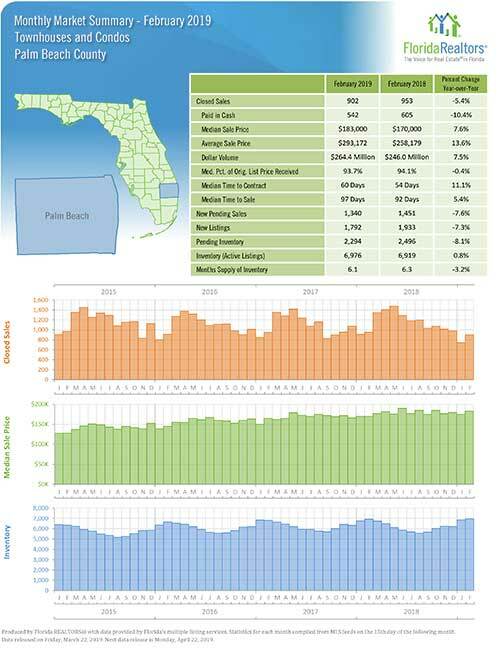 Every month the economist working for the Florida Association of Realtors compile market statistics from across the State. 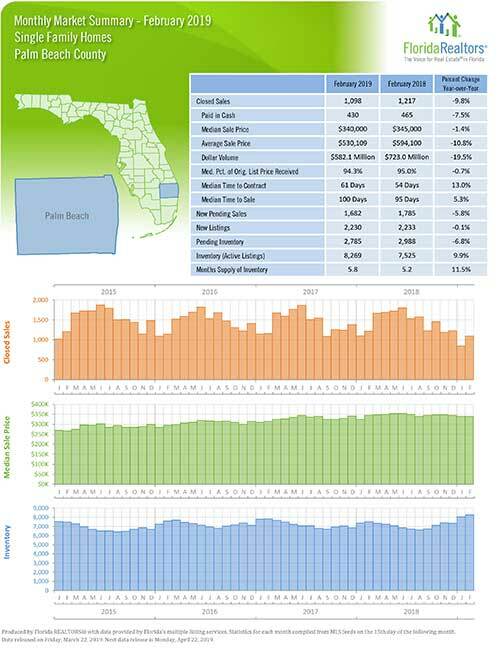 Below is the most recent report for Palm Beach County. First a report relating to the sale of Single Family Homes and following that is a report with the Condo and Townhome sales. Our agents can assist you in understanding how this information can impact the market for buyers and sellers of property in the area that we serve. Similar reports are available for Broward, Martin and St. Lucie Counties.